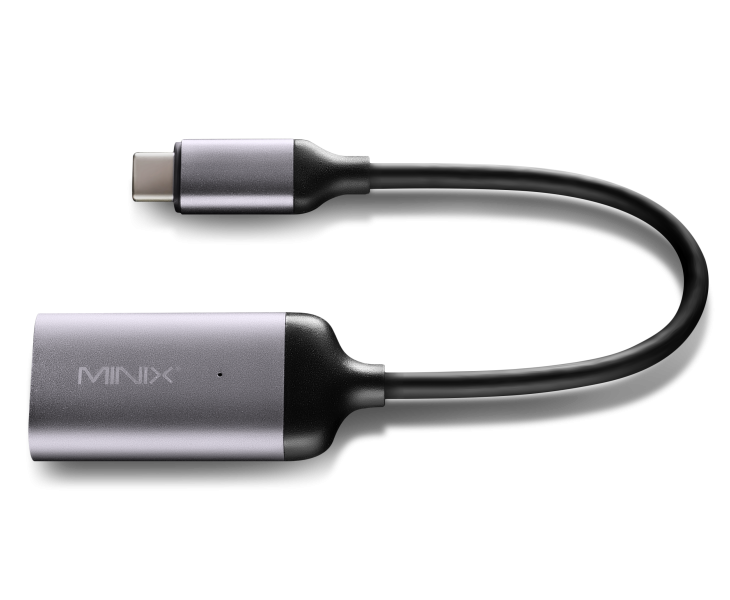 Enjoy Pristine 4K @ 30Hz High-Resolution Display. 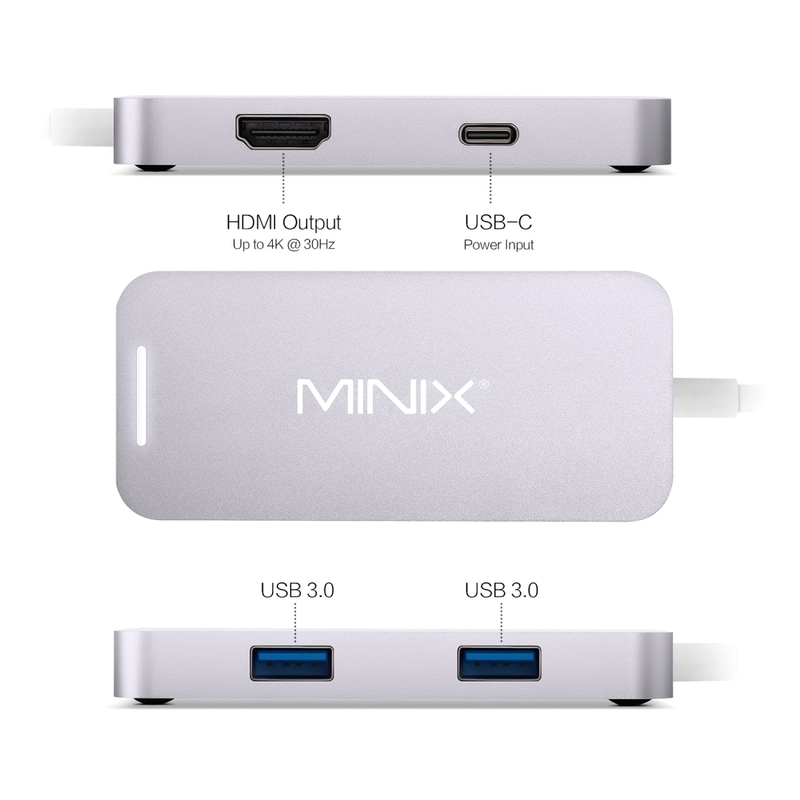 Supporting up to 4K @ 30Hz, NEO C Mini delivers ultra-sharp 4K imagery to your external display. 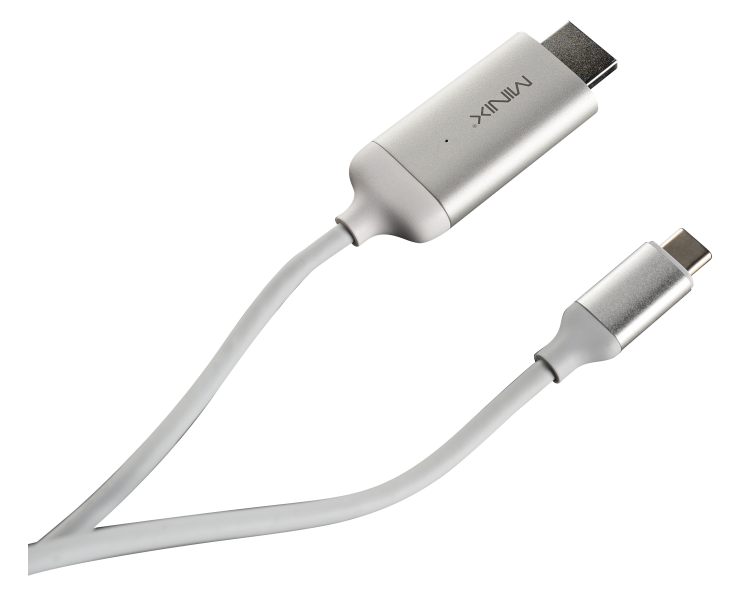 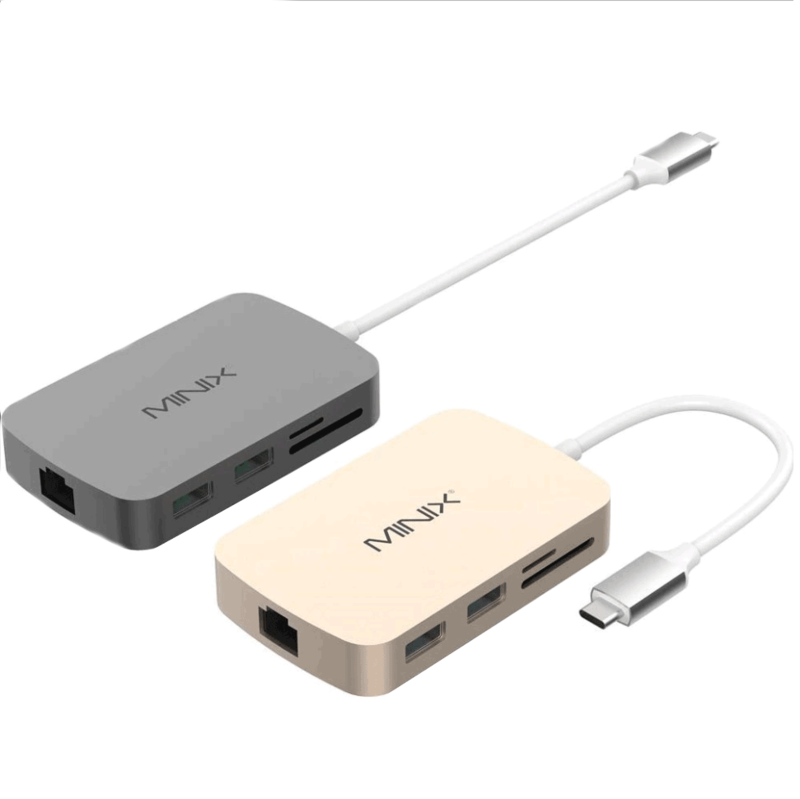 Thanks to the adapter’s passthrough charging capabilities, you can charge your Apple MacBook while simultaneously using the HDMI and two USB 3.0 ports. 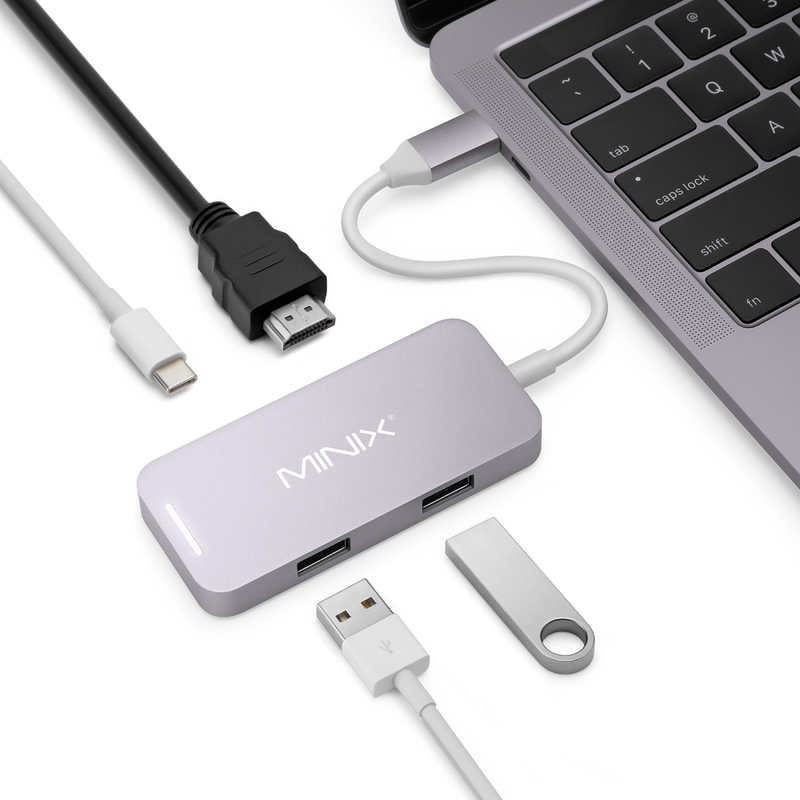 With its sleek, minimalist design and premium aluminium housing, NEO C Mini perfectly complements the Apple MacBook and MacBook Pro. 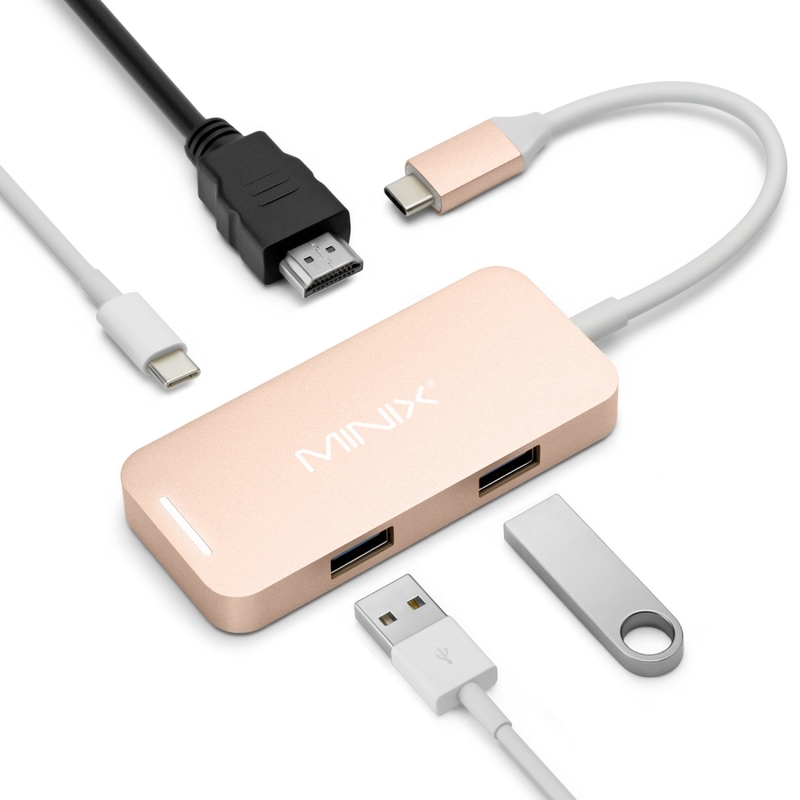 Available in Space Gray, Silver, Rose Gold and Gold. 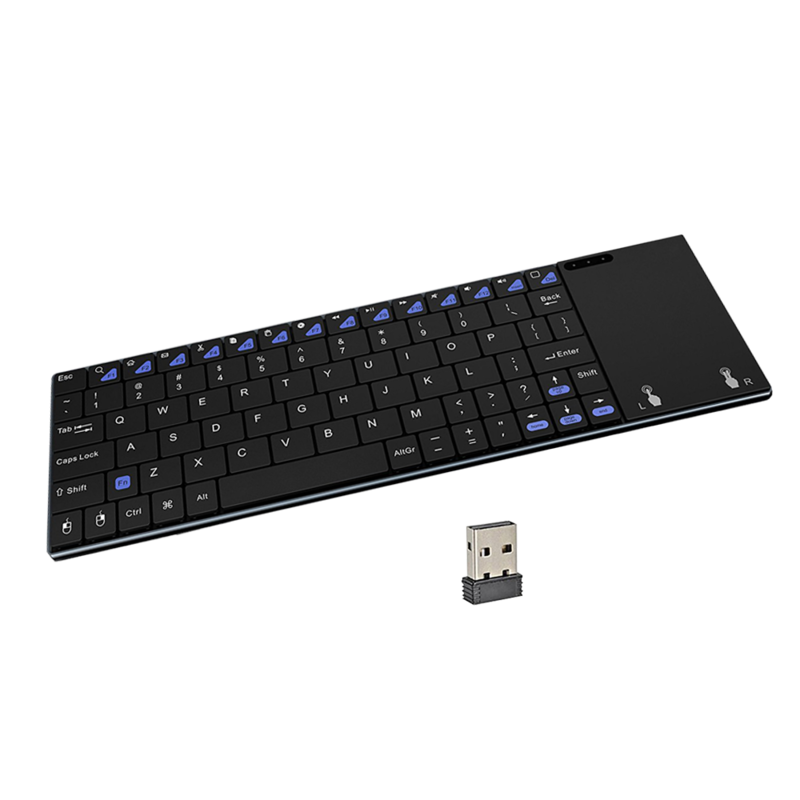 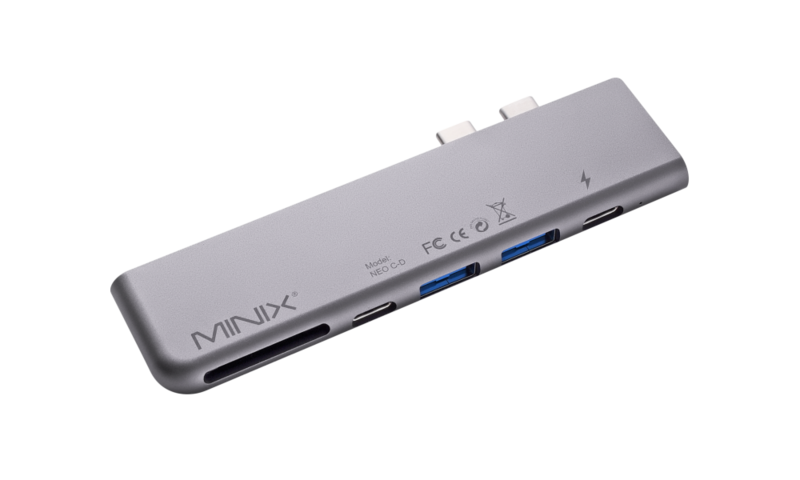 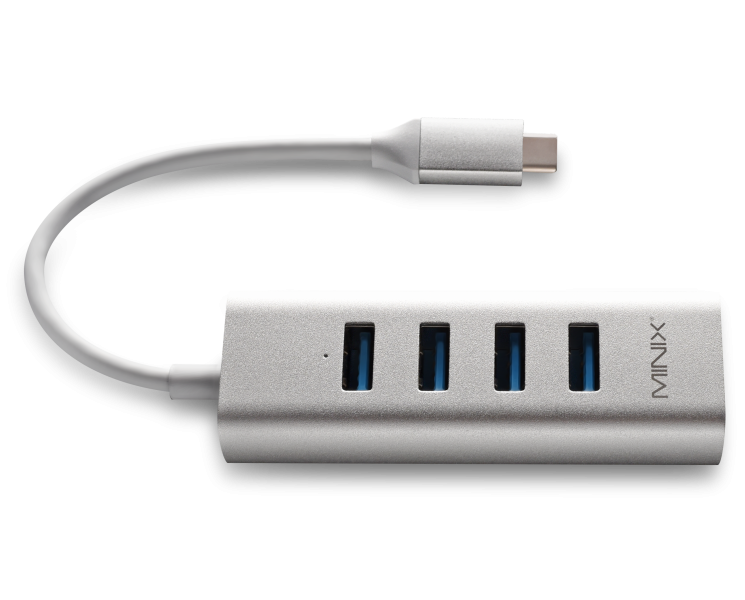 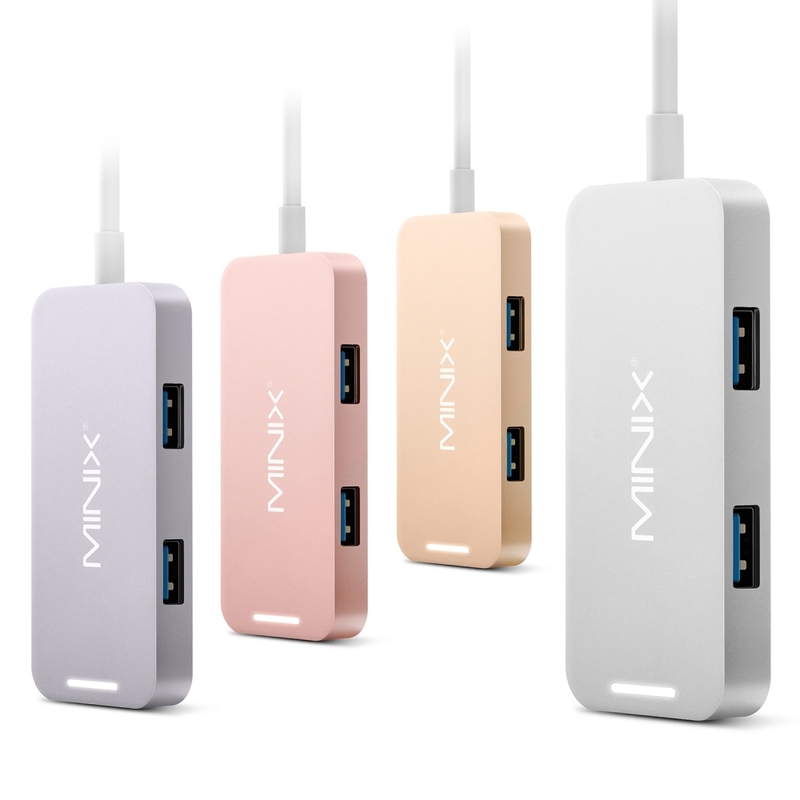 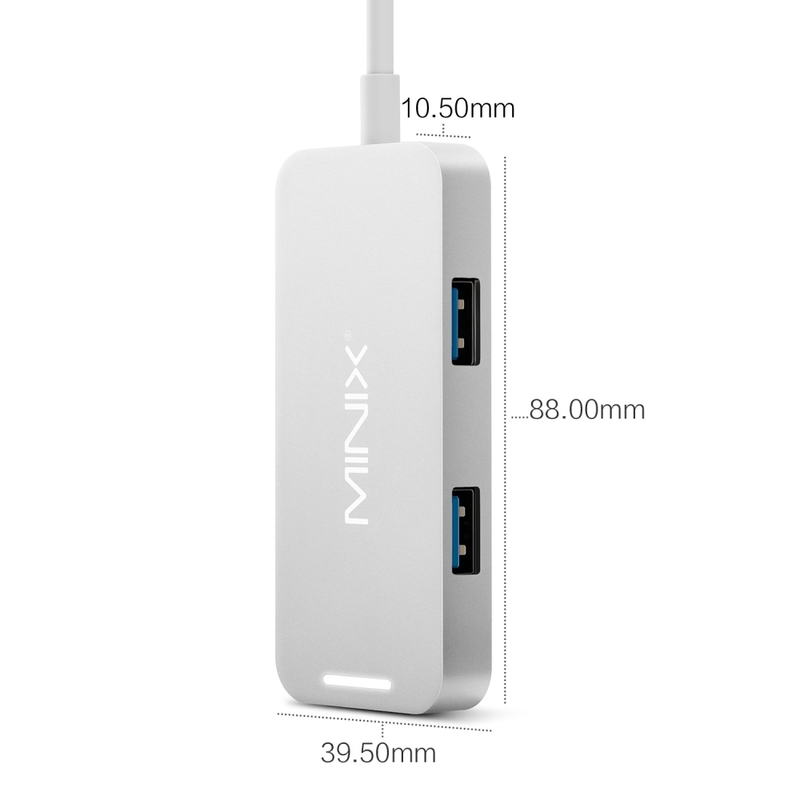 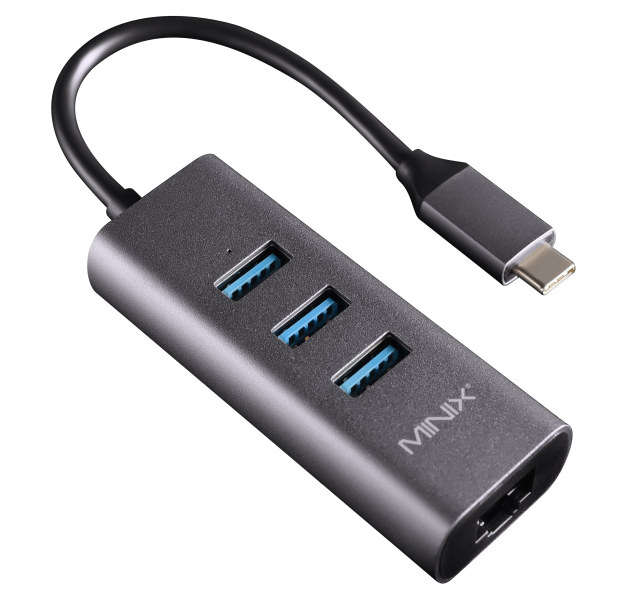 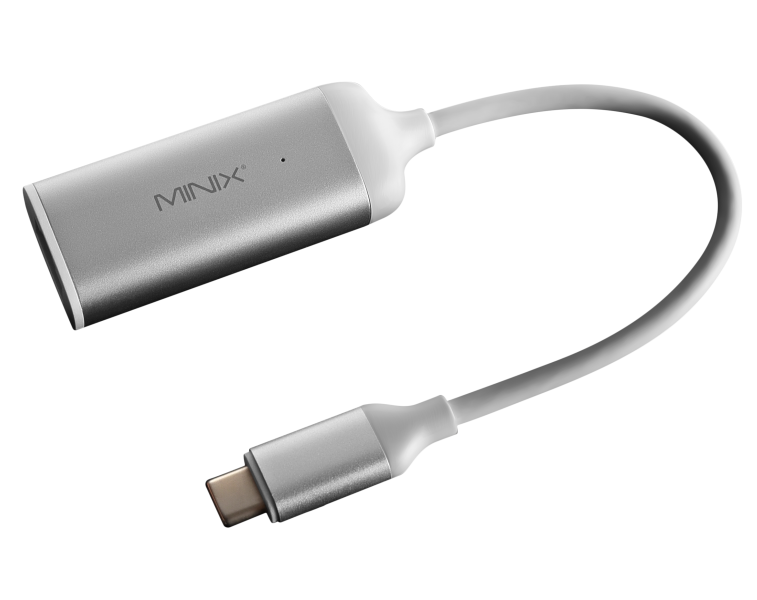 What are the USB power output limits of MINIX NEO C Mini? 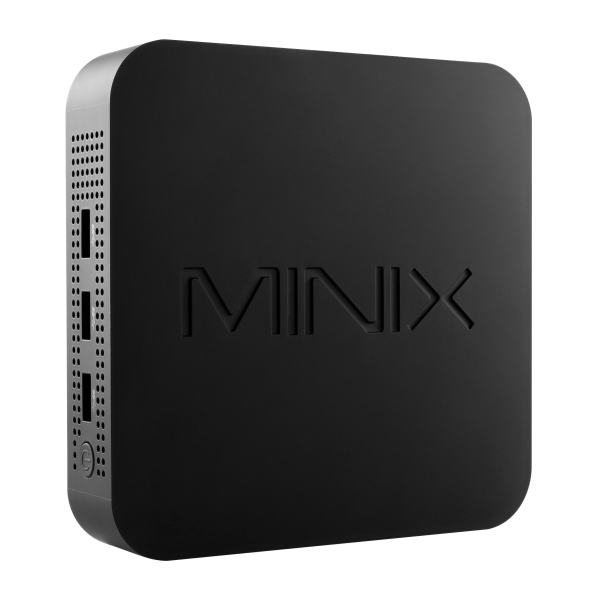 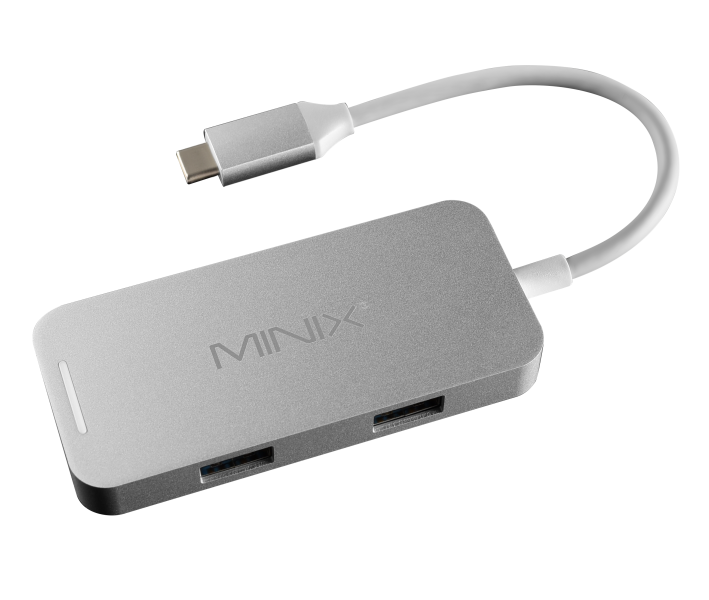 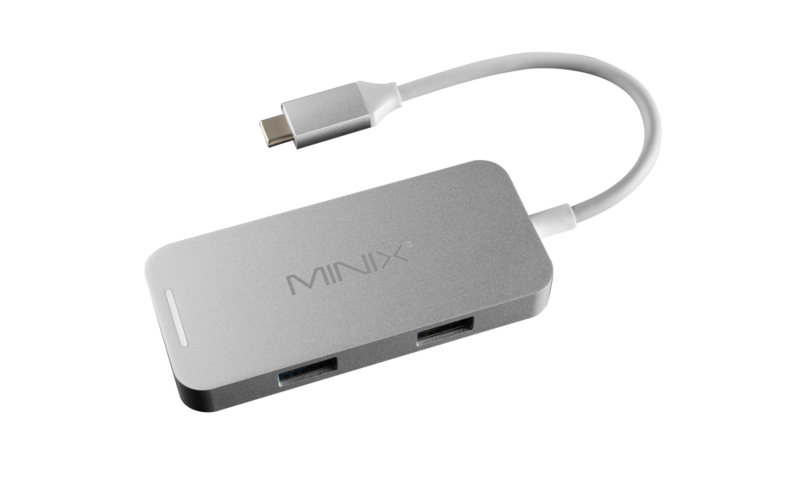 Does MINIX NEO C Mini support Apple SuperDrive? 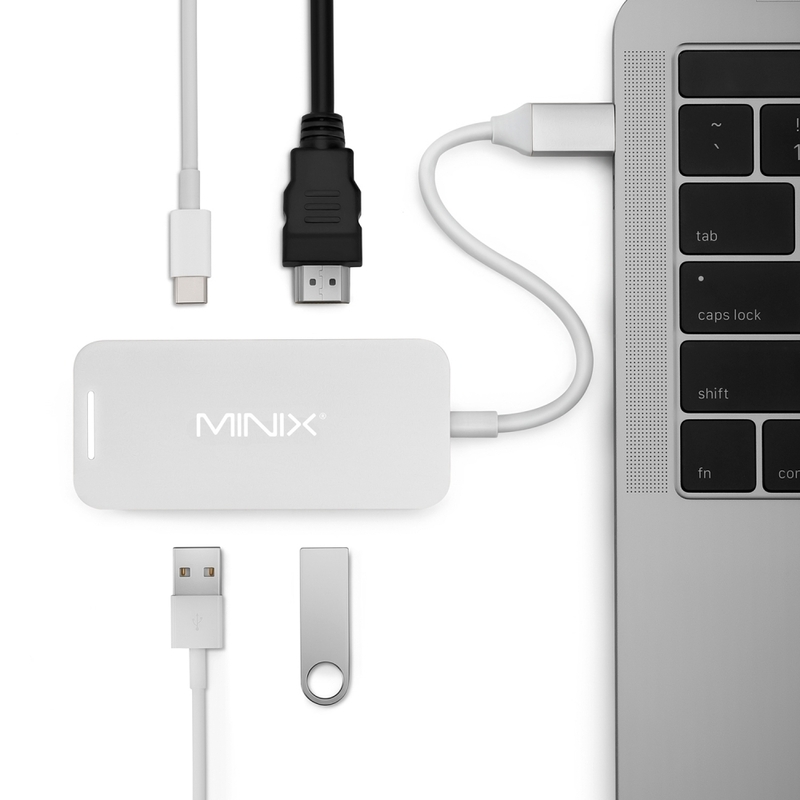 No, MINIX NEO C Mini does not support Apple SuperDrive. 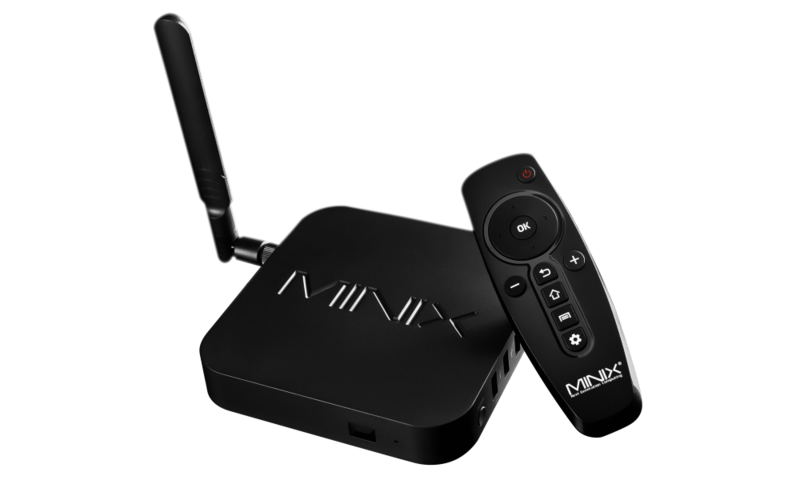 What is the maximum display output of MINIX NEO C Mini? MINIX NEO C Mini supports display output up to 4K @ 30Hz (3840 x 2160). 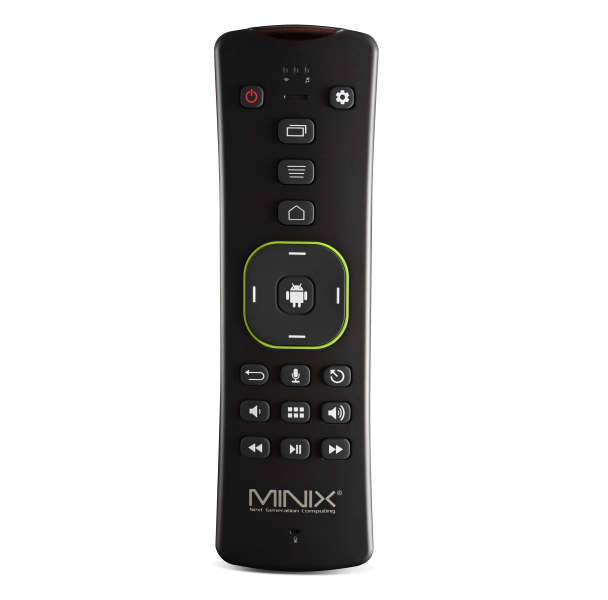 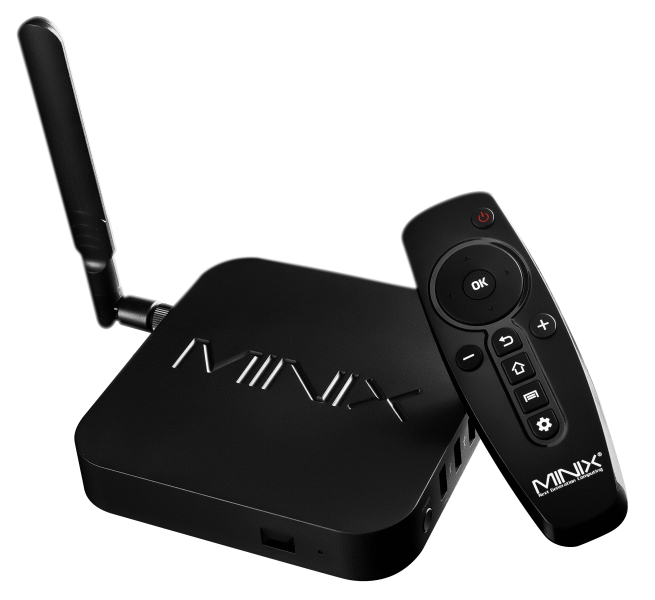 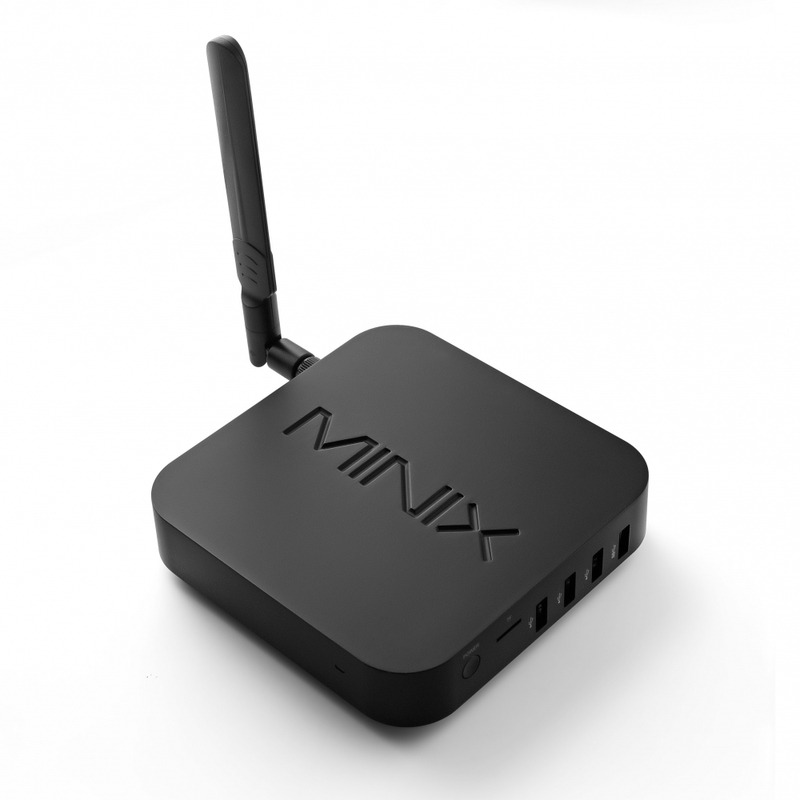 What is the operating temperature of MINIX NEO C Mini? 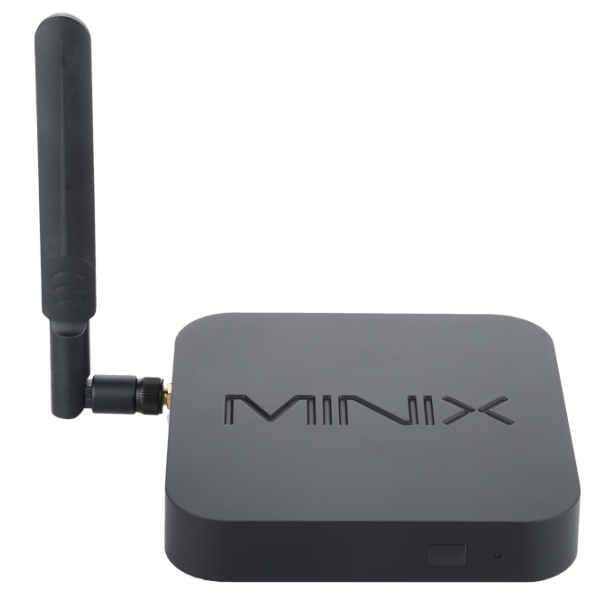 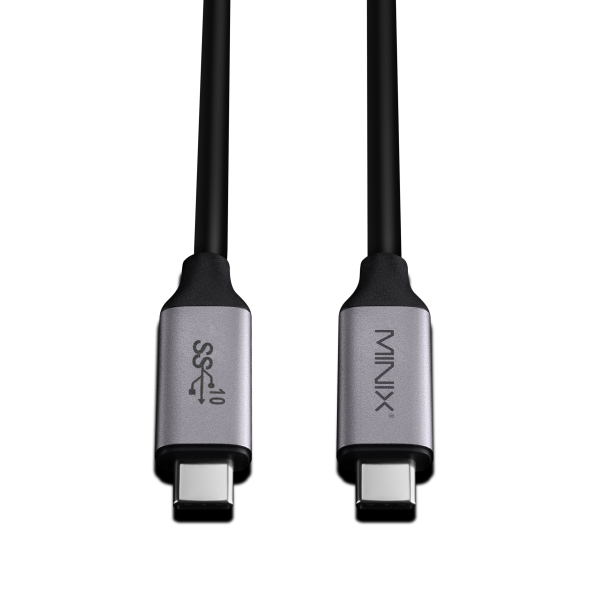 The standard operating temperature of MINIX NEO C Mini ranges between 40-50°C (104-122F).